Today’s world is the world of the internet. You can find anything online. From information to infotainment, from shopping to education, banking, grocery, bill payments, or what else. The Internet has converted this world into a global village. You can have interaction with anyone, anywhere in the world. 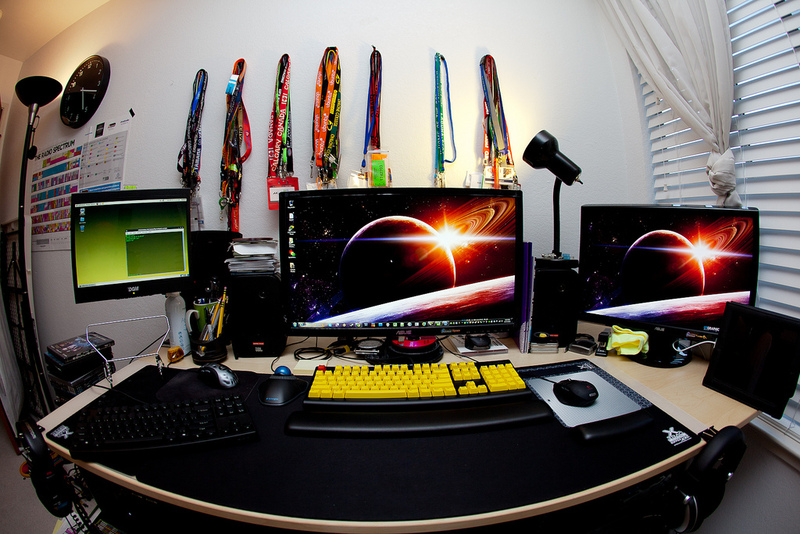 People are earning a lot from home by doing a different kind of online businesses. We are moving towards ease. Things are easy now as you can do everything just on a device in your hand called as “cell phone. Like all the other fields, you must have heard that banking system also had innovation in it known as “ Online banking”. Now you can deal with every financial issue by using your cell phone or tablet. It basically is the electronic system operated by the bank branch, that enables you to manage all the transaction through one website. 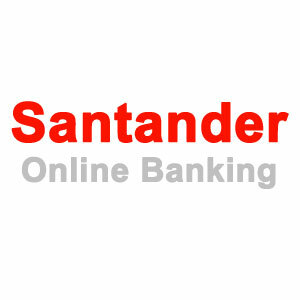 Here I am going to introduce the whole new level of online banking known as “Santander business online banking”. 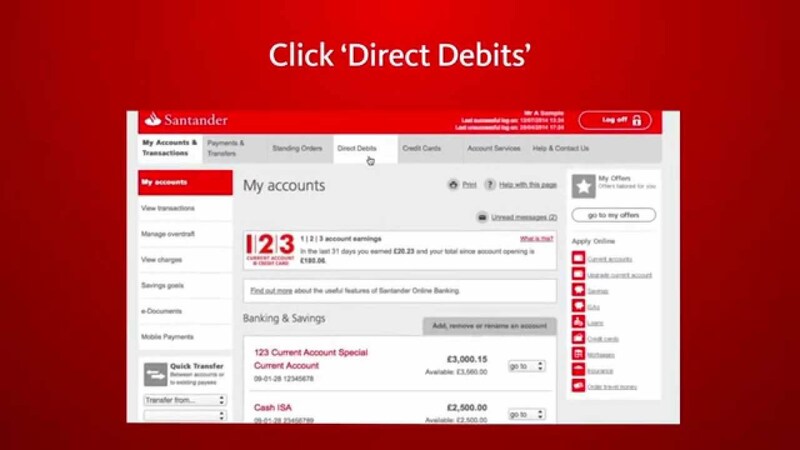 What is Santander Business Online Banking? Santander bank that was found in 1902 is currently located in Boston. It offers an array of services that include credit and debit cards, retail banking, corporate banking, capital markets, insurances and now business online banking. Like all other business owners if you are spending your half day away from home and want to avoid wasting time in the line at the bank. Then Santander banks now offer you to manage all your business accounts just by having an internet connection. Santander business online banking gives it customers control with all the security checks. Transfer funds between the accounts, make payments anytime, anywhere with ease in the world. Now you can work simply and smartly with simple tools today, tomorrow and of course in the future. Online Business Banking: Better Way Of Managing Your Business Accounts. No matter what time it is, or which country are you in as long as you have an account with Santander bank everything is on your fingertips with all the security you have ever dream of. Manage your personal or business account on the same screen. Let’s have a look at how online banking is treated to your business account. Have control over your business current account and personal account at once. Have an eye on payments you have done. You can review your online sessions as many times as you want. Multiple payments for salary run is not a problem anymore with Santander bank account. Transfer money with no fear among people, companies or accounts. Activate your cards on single request. You can subscribe to alerts and emails to get yourself aware of what is happening. Cheque books, cards, statements pin and everything else is just one click away. How Secure Is Santander Business Online Banking? Every other day we come to know about some bank fraud. There are people who can scam you by pretending someone else. Do not fall for any kind of scam and fraud. Security and safety is a priority of Santander online banking. Do not worry about that. Your money is completely safe with us. If you have any doubt that someone might view and harm your account, simply block the access to your online account. You can report in case of stolen or lost card. Here are some tips to secure your account and information. Follow them to avoid any kind of fraud. Prevention through awareness is the best way to keep yourself sound and safe. Keep your information personal, never trust someone with your one-time passcode (OTP), not even Santander employee. There is a free software named as “Trusteer rapport” that will help you in securing your account. It’s an award-winning software. It has the ability to protect your account even if your computer has the virus in it. Do not transfer your money to anyone if you are guided to do it for some security reasons. Always verify all the details with customer service. Do not change or set up new payment details until and unless you have done verification directly with the company or person. Always make sure that the mobile number you provided in your details is valid and up to date. So if you are following the above precautions, sit back and relax because you are in safe hands now. How To Start With Satandar Online Banking? Select your account type if it is personal, business or corporate. Once you signed in you will find a separate tab section for your ease of use such as “personal” payments and account services and my details. So you can select your desired section easily. Moreover, there is also a free trial for newbies. If you are still wondering whether to go for online business banking. Do not worry, you can use it to judge for free. The registration to this trail is absolutely free. Use its services for 90 days. Once it gets expired you can upgrade yourself in minutes. so everyone What are you waiting for now? 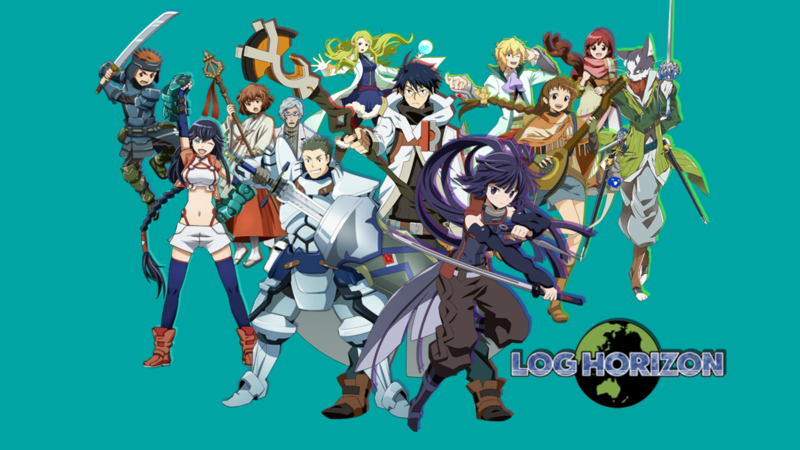 Just go and enjoy the tension-free services of Santander business banking, in case you are bored of managing all the finance 😛 let’s have a few moment of enterment by heading over to our new post about Gogoanime to watch free anime. Highly appreciated! This blog is so much informative for all the learners of online banking! Getting fiscal know-how at fingertips is really important these days, especially when you’re the head of the family. This Santander banking system feels what I really need now. Thanks for posting this. I hate banking systems that preserve the golden shares of your hard work. However, this system of loans and mortgage is the need of today. This article guided me a lot. Thanks!